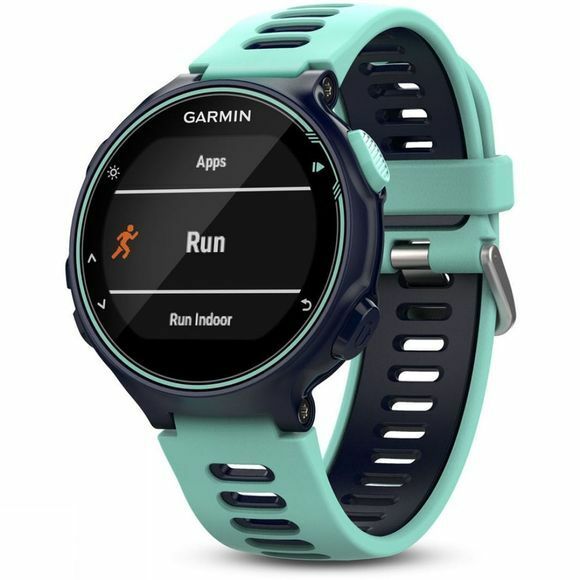 Utilising Garmin Elevate wrist heart rate technology, you can track yourself running on the road, cycling routes and swimming in the water, with Garmin Forerunner 735XT Running Watch With Heart Rate Monitor. For advanced running dynamics and other detailed measurements, add the heart rate chest strap to your workout and get additional information including your VO2 max estimate, lactate treshold, race predictor and recovery advisor. It has an attractive lightweight design and delivers smart notifications, daily activity tracking and automatic uploads which make the 735XT the ultimate smartwatch for you to beat yesterday with. At the press of a button, the auto multisport feature provides a seamless transition as you move from the pool to the bike and from your bike to the track. 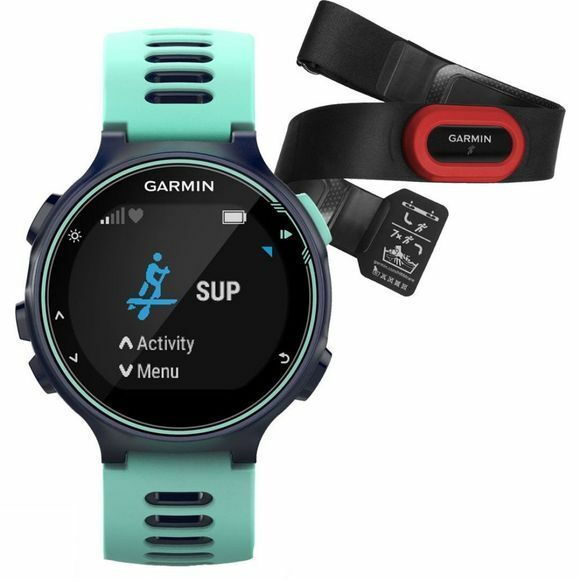 Its one of the most lightweight multisport-capable watches in Garmin's collection and features an attractive, traditional watch shape, with soft and comfortable silicone bands. Counting steps, calories and distance throughout the day, its move bar with vibration alert motivates you to get up, when you’ve been sitting for too long, because there are enough hours in the day, you just need to make sure you use them wisely.